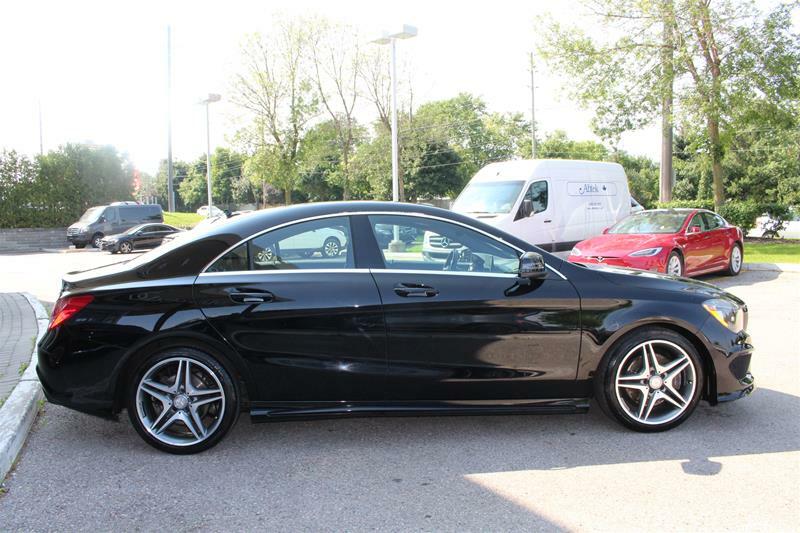 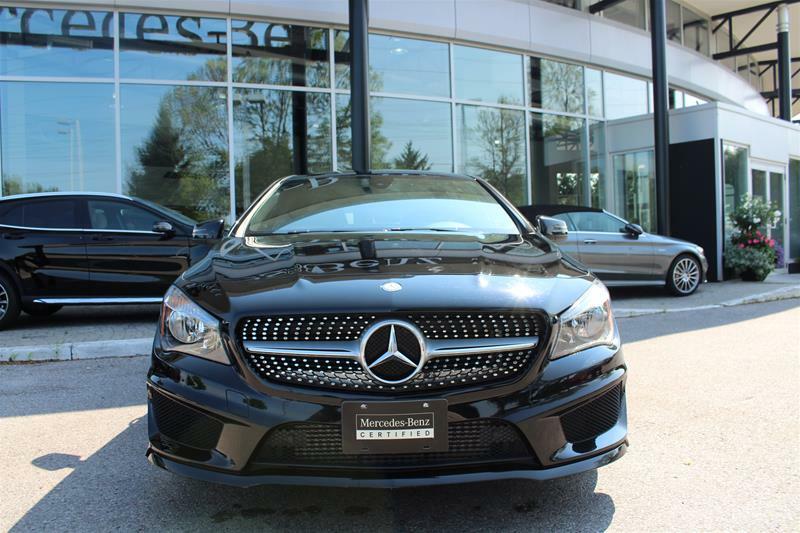 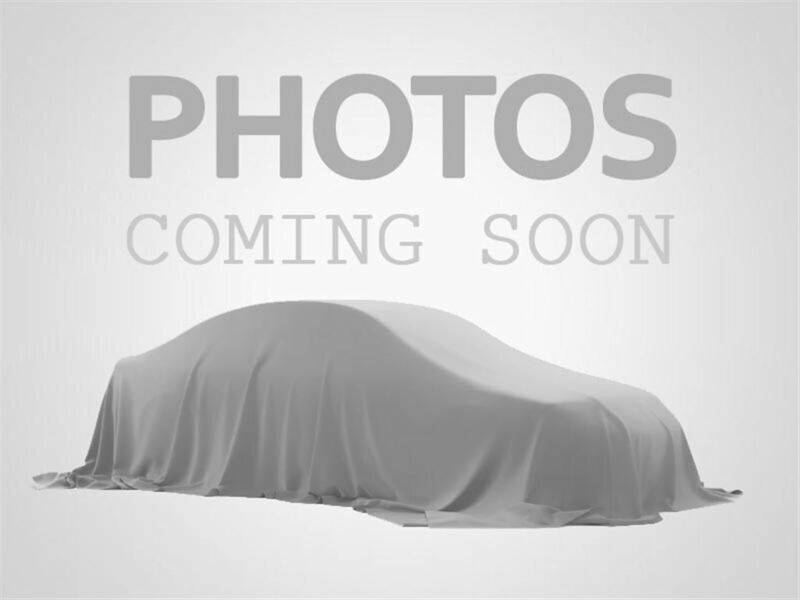 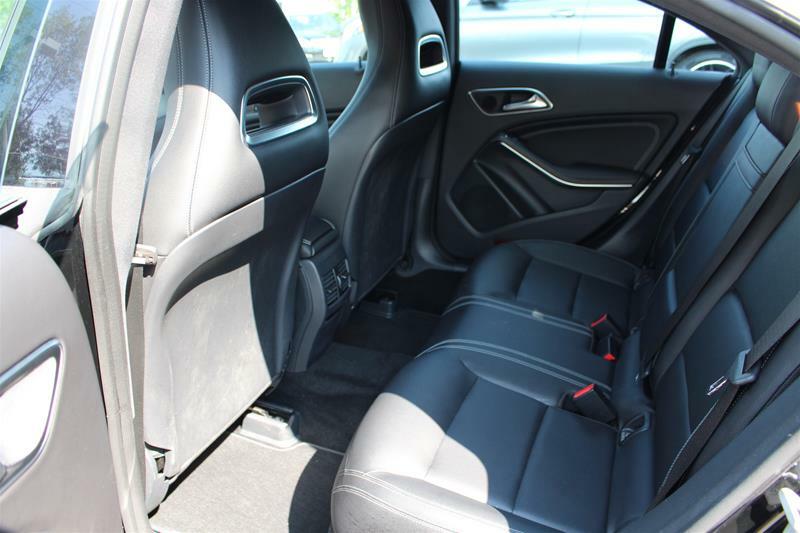 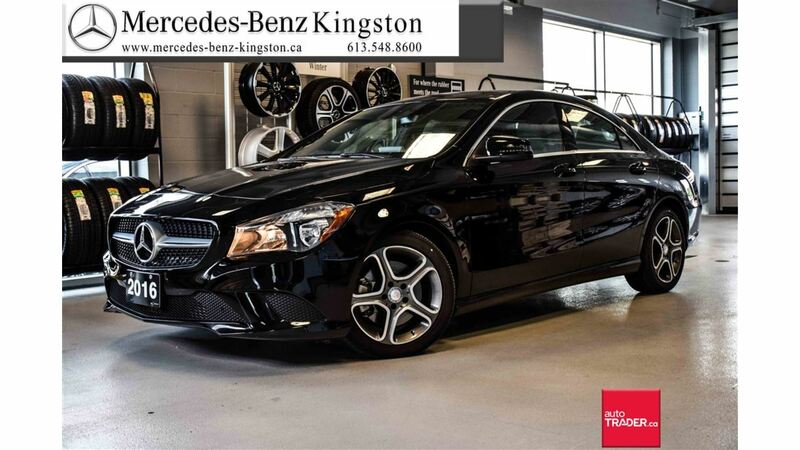 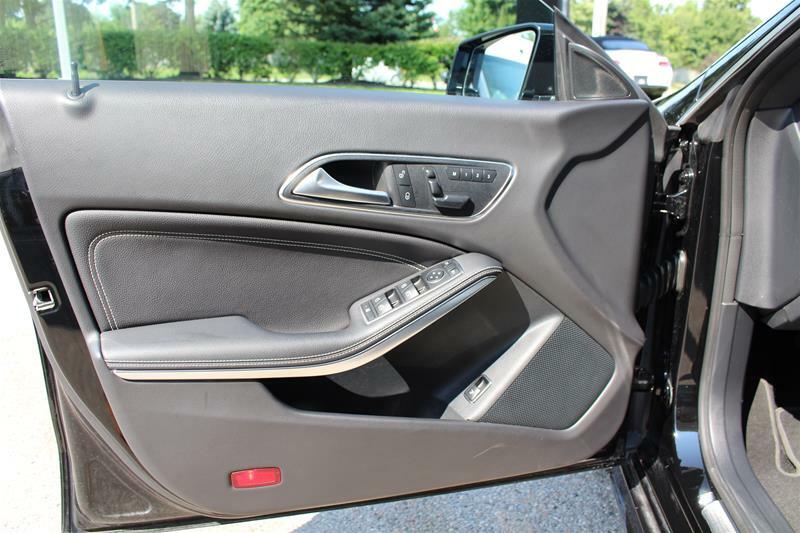 **Take advantage of great finance rates including 0.9% for 24 months, 3.49% for 36 months, 3.99% for 48 months** This 2016 Mercedes-Benz CLA250 4MATIC is finished in Nocturnal Black on Black ARTICO leather. 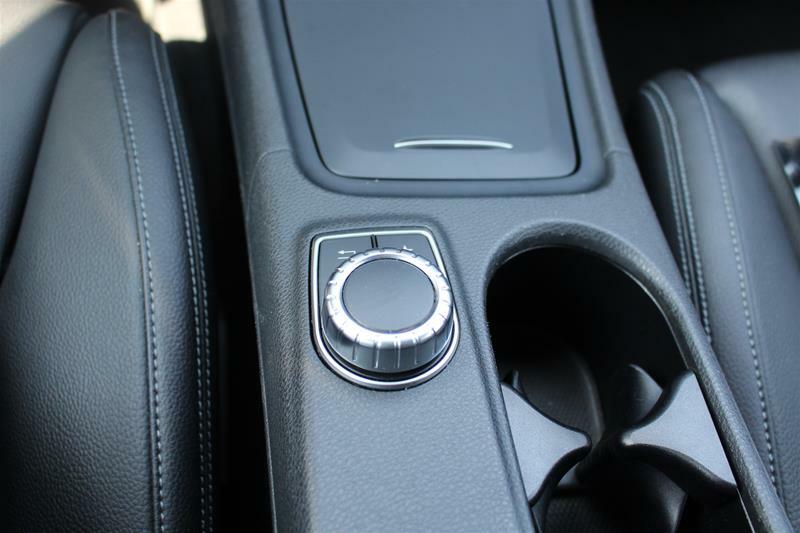 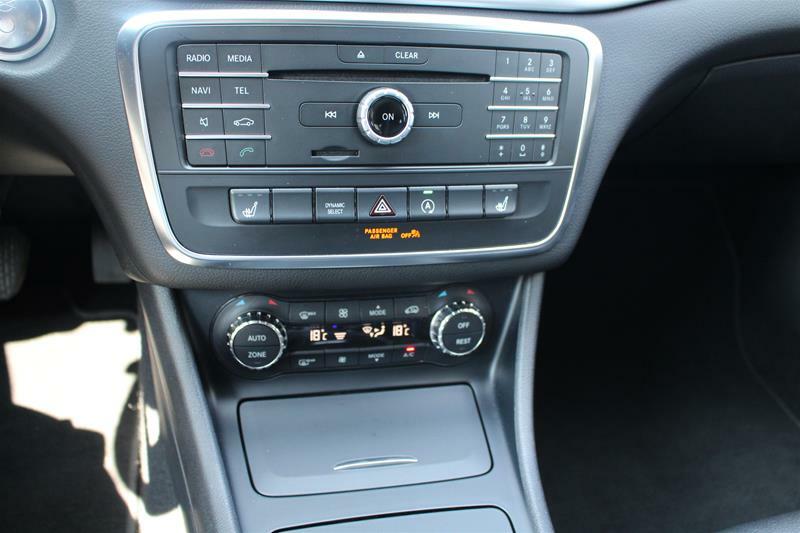 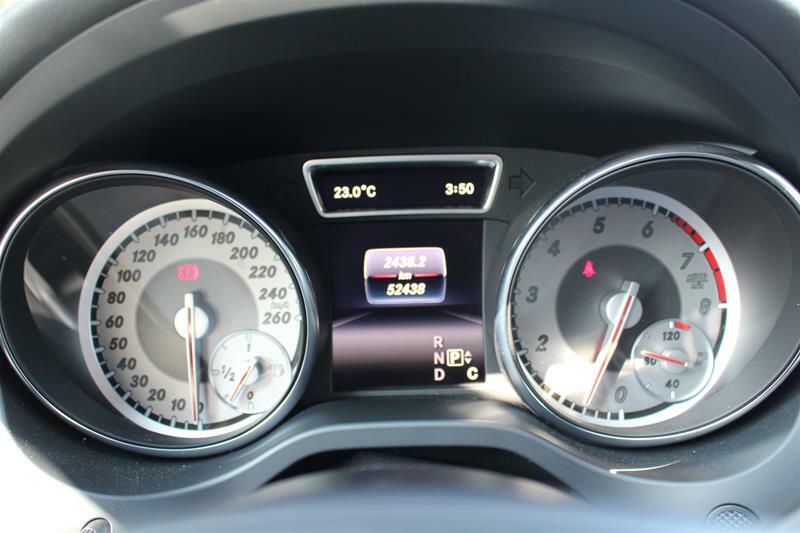 It is equipped with a 2.0L Turbo engine. 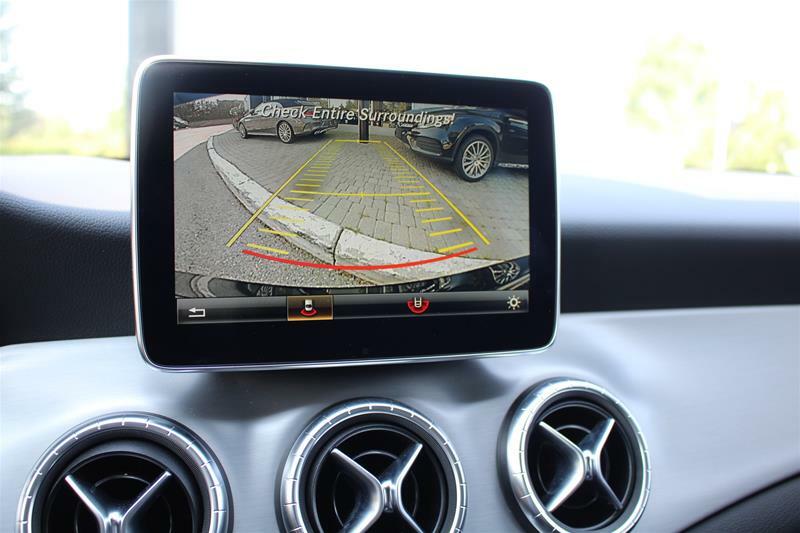 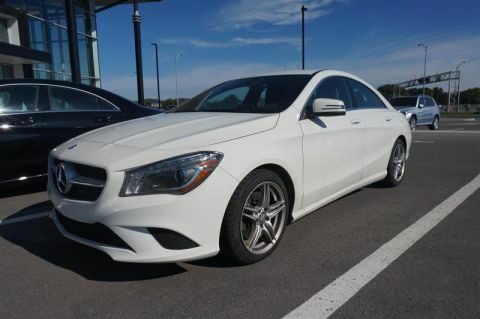 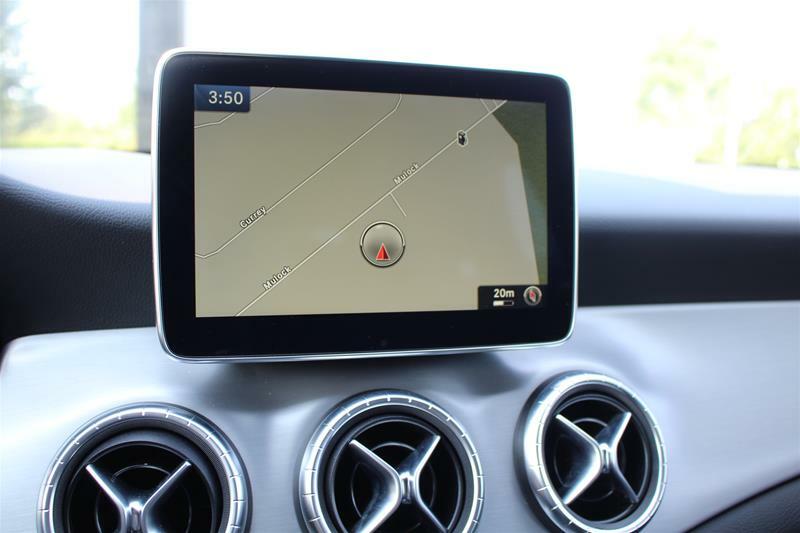 This CLA250 features Premium Package includes Rear View Camera, Passive Blind Spot Assist, COMAND Online Navigation w/ MB Apps, THERMOTRONIC Automatic Climate Control. 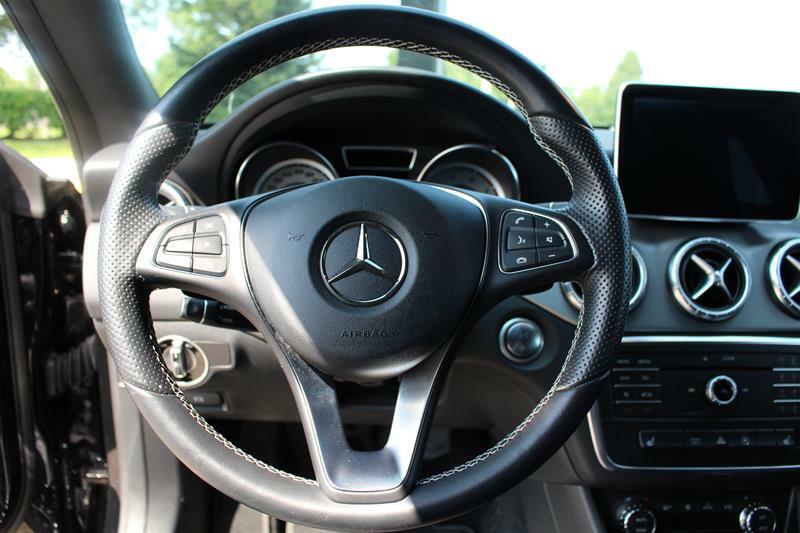 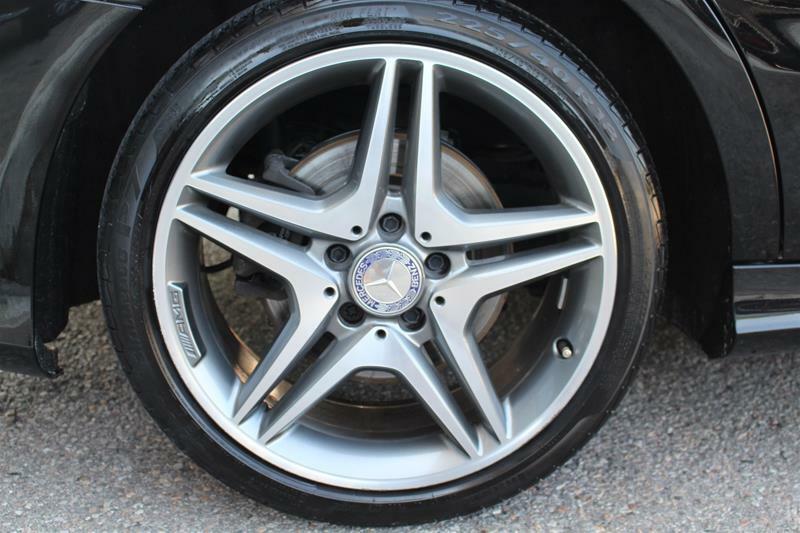 Also, equipped Sport Package, which brings Sport Suspension, AMG Styling Package, 18inch AMG Twin 5-Spoke Wheels, Sport Brake System, Aluminum Trim. 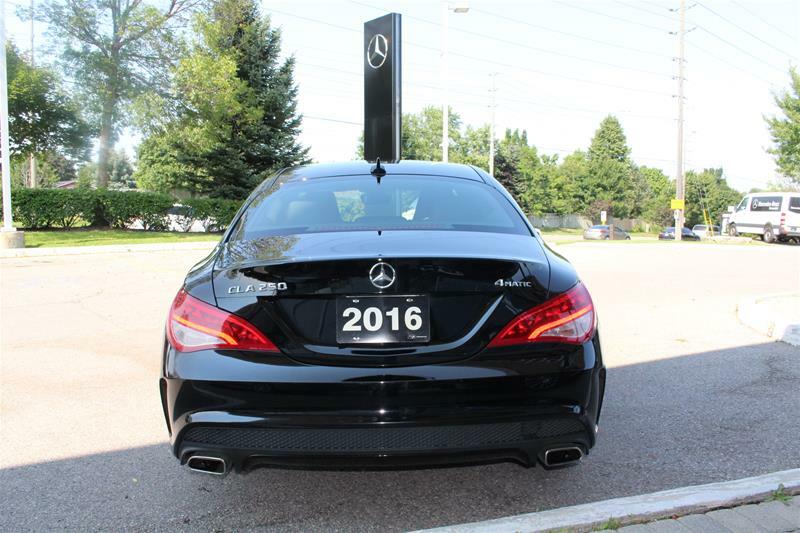 Please reach out to one of our Award-Winning Sales Professionals now for more details! 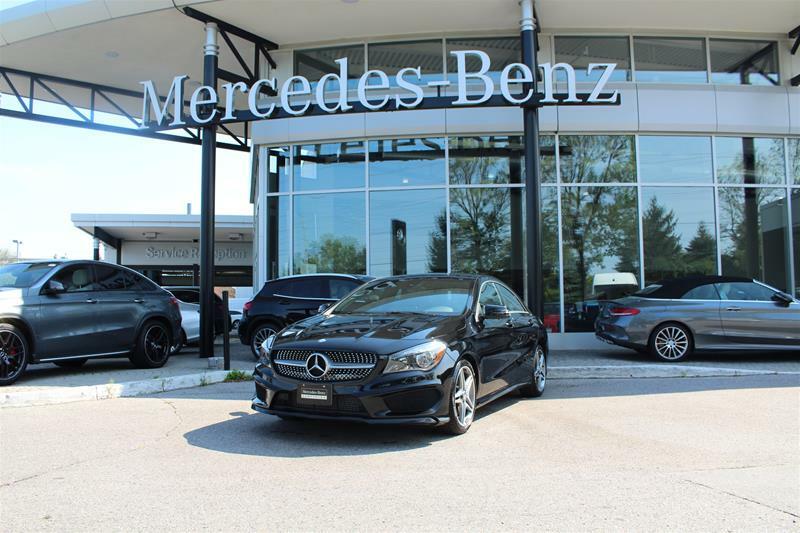 Mercedes-Benz Star Certified: Balance of 6 year 120,000 KM Star Certified Warranty - 150 Point Inspection - Dealership Serviced - Financing option is available starting @ 0.9% Mercedes-Benz Newmarket - The best or nothing.